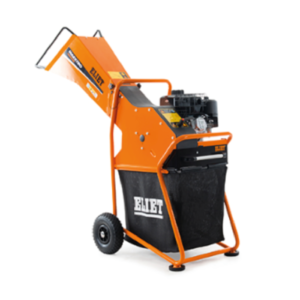 ELIET emphasises ease of use as a high priority. 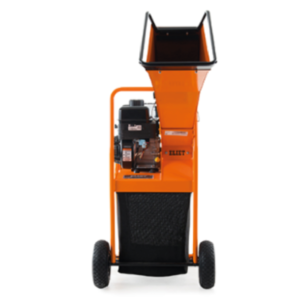 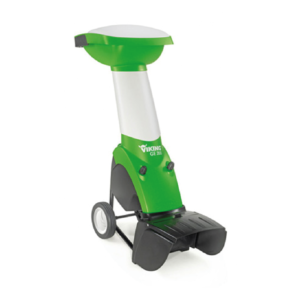 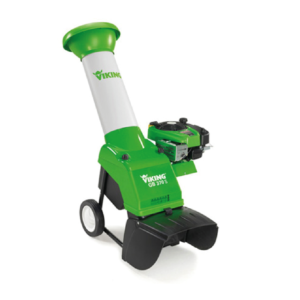 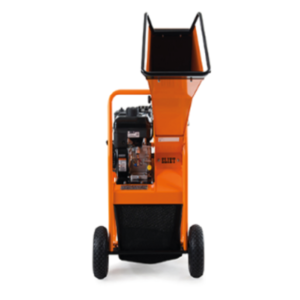 Robust petrol chipper ideal for mobile use. 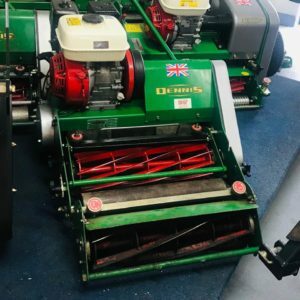 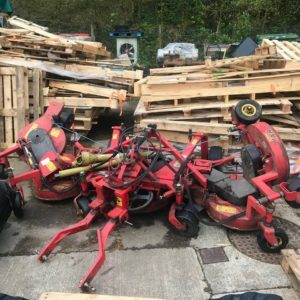 Powerful multi-purpose petrol garden shredder. 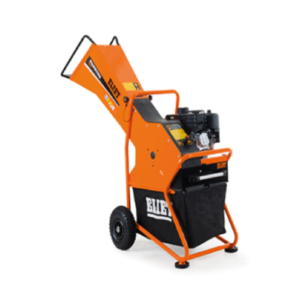 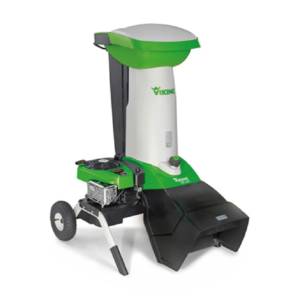 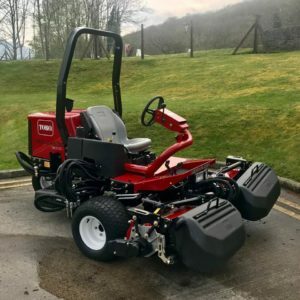 Multi-functional 2.0kW electric shredder and chipper.